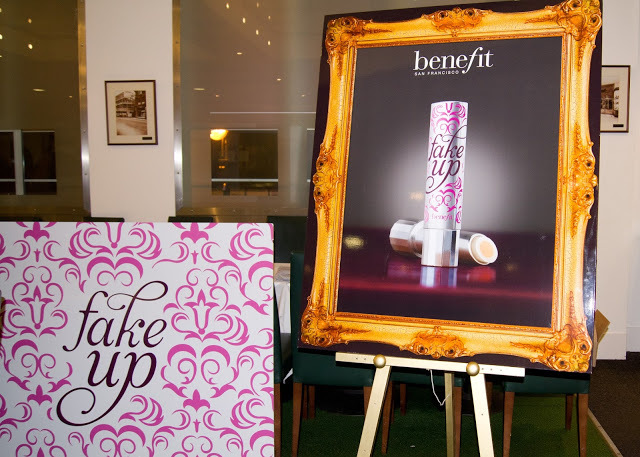 I was lucky to be invited along to the launch event of Fake Up in Newcastle a couple weeks ago, which you can read about here. Since then I’ve been putting Fake Up to the test to see what I think and it’s safe to say, I am very impressed! 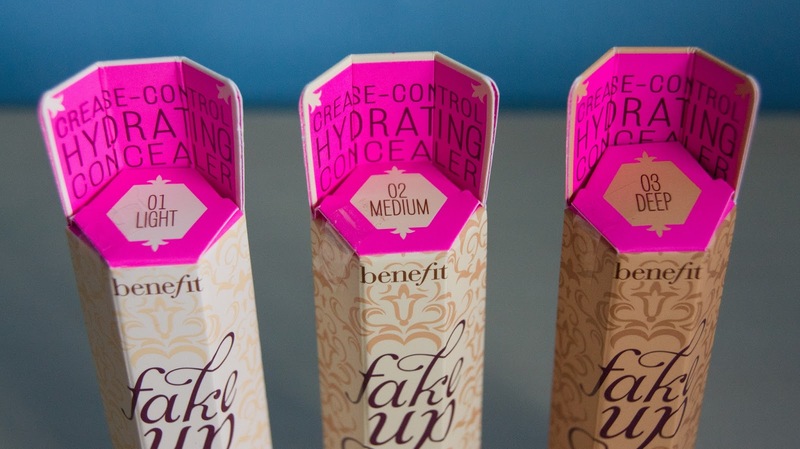 Fake Up the new concealer from Benefit that goes on sale 30th March, so there’s not long to wait now! The benebabes at the event were super lovely and gave the bloggers a goody bag which contained three concealers; one in each shade. I really like the unique shape of the box the concealer comes in and how the shade of the box reflects the shade of the product inside. It would be very handy for picking one up in store, as you wouldn’t have to check it was your shade by looking at the underside or reading through a whole load of labels. Before I’d seen the product at the event, I was expecting it would be in a rectangular box or just in a tube of some sort with no outer packaging. Fake Up is in a handy lipstick-esque tube that can be carried around on a daily basis and you don’t have to worry about the lid coming off or the product spilling in your bag. I think the mirrored feel and the lettering make it look so much more expensive than it is. Win win so far on the packaging, don’t you agree? Now how does the product itself compare? 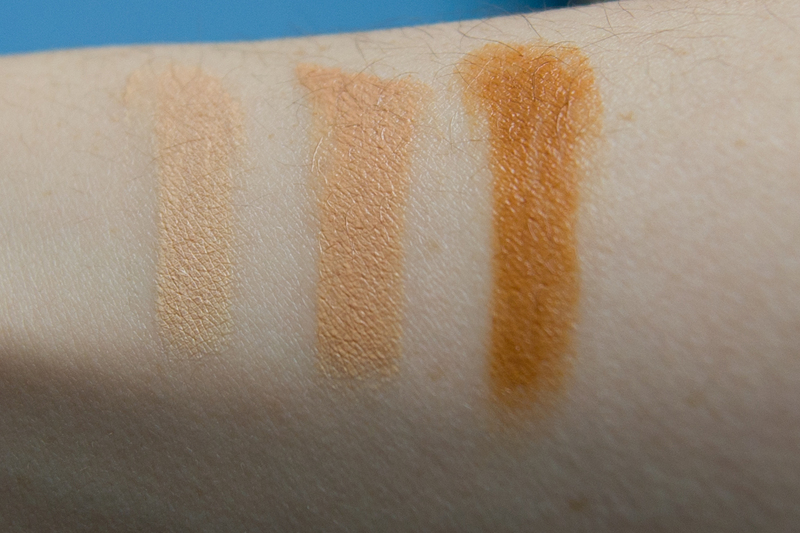 Fake Up comes in three shades; 01 Light, 02 Medium and 03 Dark (as demonstrated in the photo and swatch below). Being the pale face I am, I was colour matched to 01 Light, so I would suggest if you’re pretty fair skinned that may be the one for you but still pop to your nearest counter anyway to check! So what makes Fake Up different to other concealers? Fake Up keeps the skin hydrated for 6 hours due to the outer ring which contains vitamin E and apple seed extract which moisturise the skin while the concealer in the core of Fake Up hides dark circles/spots while diffusing light and smoothing the skin. It doesn’t cake or crease, yay! Fake Up will be £18.50 and be available to buy from all Benefit stockists and online. l-r: 01 Light, 02 Medium, 03 Dark. 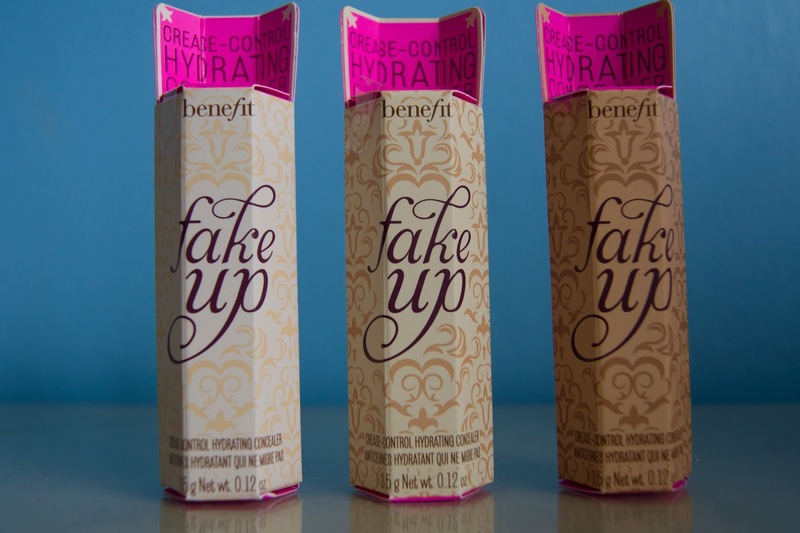 I was very impressed with Fake Up when the benebabe first applied it to me at the event and since then it’s been a staple in my make up bag. It’s brilliant for those mornings when you’re really sleepy and need that little pick-me-up to make it look like you had enough sleep! I can confirm it definitely does last 6 hours, maybe even more. I can apply it on a morning (say 7am) and spend the whole day at uni or work etc. and come home and it’s not budged and hasn’t creased. 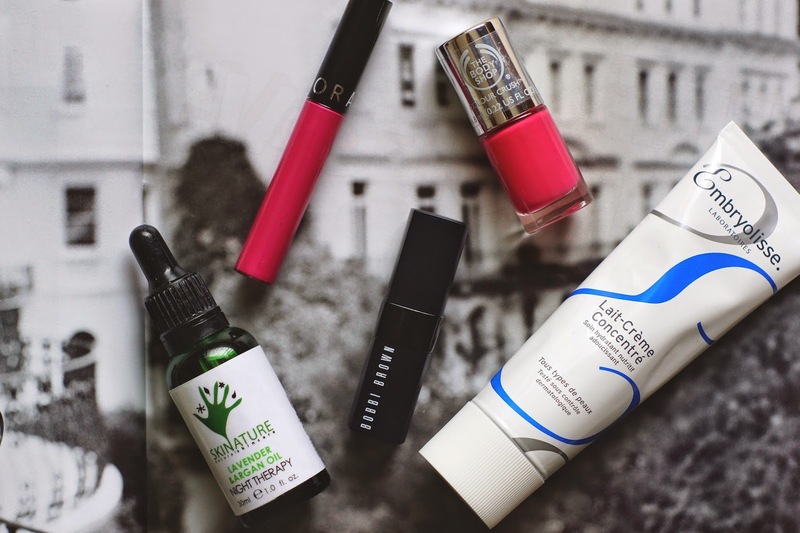 It’s a definite winner for me and when I run out, I’ll be popping to my nearest Benefit counter for more. 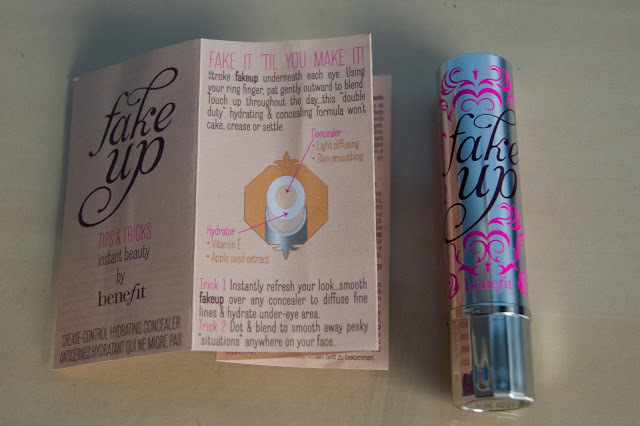 What do you think of Fake Up? 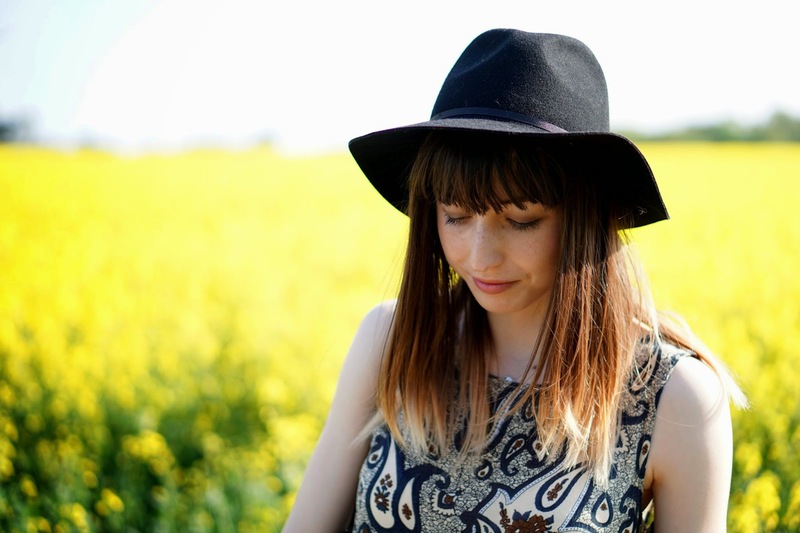 I love your review, it's so detailed and you look beautiful in your final photo. I'm enjoying Fake Up as well. 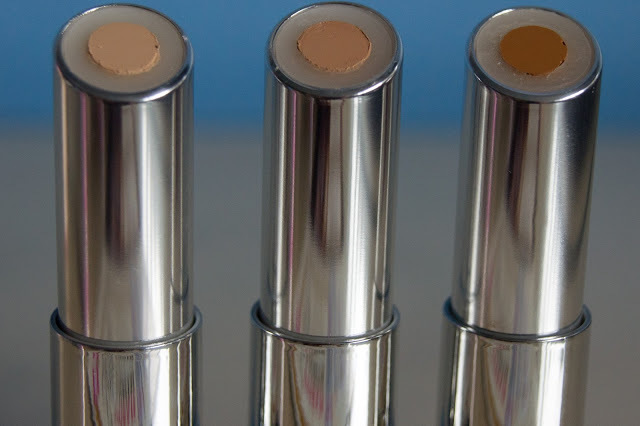 It's my concealer staple! Next Post Is This Spring?